Former Manchester United boss David Moyes claims that he was extremely close to signing players like Cesc Fabregas and Toni Kroos. The former Everton manager endured a disappointing spell with the Red Devils before ultimately being sacked. After enjoying impeccable stability with Everton, Moyes decided to make the switch to Manchester United as it seemed the natural progression. The Scot had built a similar reputation as Sir Alex Ferguson, who enjoyed more than two decades at United, after strong spells with the Preston and Everton team. However, his time at United did not last a full season as he was sacked a few months into the job. Results were extremely poor at Manchester United under David Moyes and the manager never really recovered since then. He had spells with Real Sociedad, Sunderland, and West Ham with none of those jobs seeing him last for more than a year. Now, he has been out of work since leaving West Ham towards the end of the 2017-18 campaign. Even though his time with Manchester United produced his best success rate of almost 53%, it was not good enough for a club like United. Moyes has since claimed that he was unfortunate not to be backed by the board, as Marouane Fellaini was the high-profile signing he had to work with. 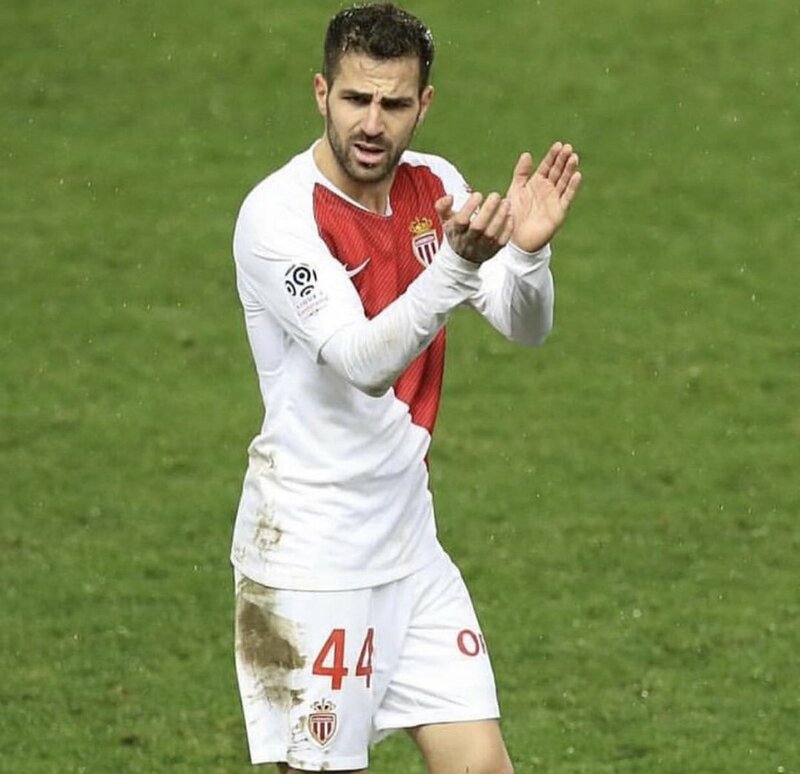 AS Monaco midfielder Cesc Fabregas has defended the performance of Manchester United during their recent Champions League clash against Paris Saint-Germain. The Red Devils had been trailing by two away goals following the first leg of the round of 16 but they managed to overcome the deficit with a stunning 3-1 outcome in the reverse fixture. Former Chelsea midfielder Cesc Fabregas feels the Blues still have the chance of extending the season on a high by lifting some silverware. The west London giants have endured a difficult period since the turn of the year and their performances on the road have been dismal with a couple of embarrassing defeats at Bournemouth and Manchester City. Speaking to CNN Sport, Fabregas said that it is normal for any club to go through a tough run of form, although the club’s recent league defeats were surprising for him as well. 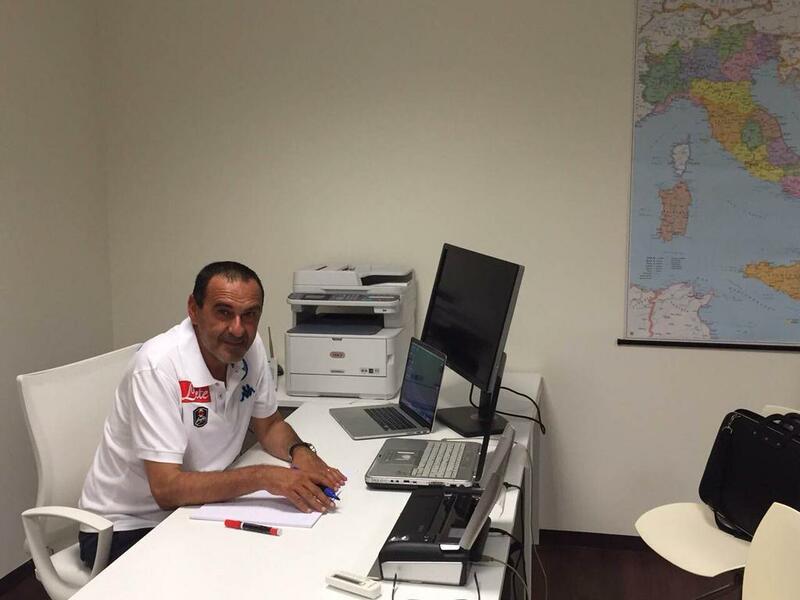 He added that the Capital outfit still have the means to make a successful season and backed them to come up with some sort of silverware before the season concludes. 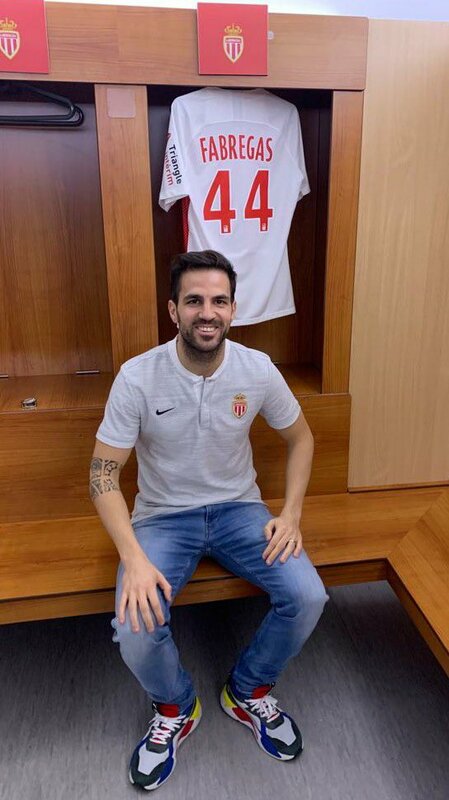 Spain international Cesc Fabregas has acknowledged that Thierry Henry was the prime reason behind him joining AS Monaco from Premier League side Chelsea. The 31-year-old had been starved of first-team action during the first half of the season with the Blues and this encouraged him to take up the challenge with Monaco who were then managed by former Arsenal teammate Thierry Henry. 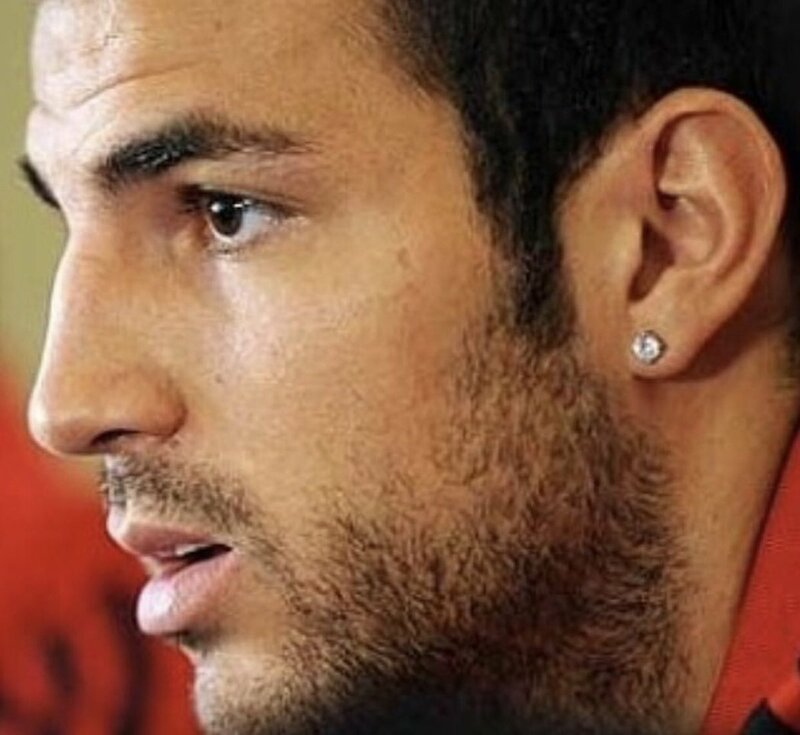 Speaking to Marca, Fabregas has admitted that Henry had influenced his decision to join the Principality outfit after indicating that he could become the leader from the centre of the park. He added that things may not have paved as planned with Henry’s sacking but believes Henry can eventually succeed as a top manager in years to come. Chelsea manager Maurizio Sarri has said that he does not have a potential replacement for Cesc Fabregas in the ranks amid suggestions that the Spaniard is close to leaving the Blues. The midfielder has struggled for starts under Sarri over the course of the campaign but the Italian has nevertheless considered him as a valuable contributor from the bench. Spain international Cesc Fabregas has insisted that it is too early to talk about his potential exit from Chelsea. The 31-year-old has struggled for regular gametime in the Premier League this season with just one league start and this has increased the speculation of him leaving the club at the turn of the year. 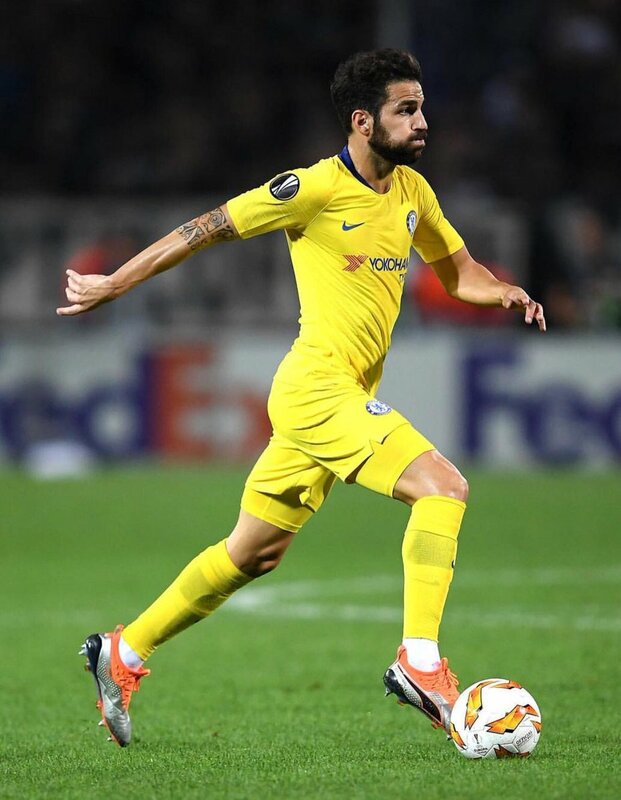 However, speaking after the Europa League game at Vidi, Fabregas stressed that he is not in a hurry to leave the Blues with his existing deal only due to expire at the end of the season. He added that he would like to play more in the top-flight but he is not someone who will down his tools when the going gets tough. Former Chelsea star Joe Cole believes Mateo Kovacic provides a different dimension to the game for the Blues which Cesc Fabregas may not be able to deliver. 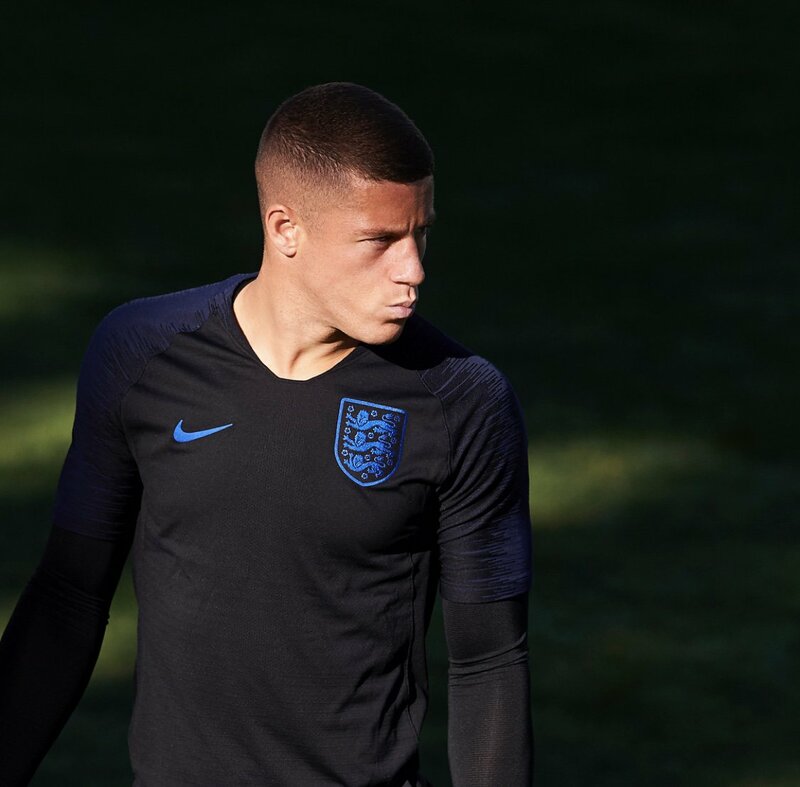 The Croatia international joined the Blues on a season-long loan from Real Madrid last summer and he has since seamlessly settled at the club with 15 appearances across all competitions. Spain international Cesc Fabregas has refused to rule out a potential return to Arsenal once his Chelsea contract concludes at the end of the campaign. The 31-year-old made a name for himself with the Gunners between 2004 and 2011 before making his comeback with hometown club Barcelona. Three years later, the Spaniard made the decision to return to the Premier League with Chelsea and though he has had a successful career, his Blues future remains under doubt beyond the current campaign. 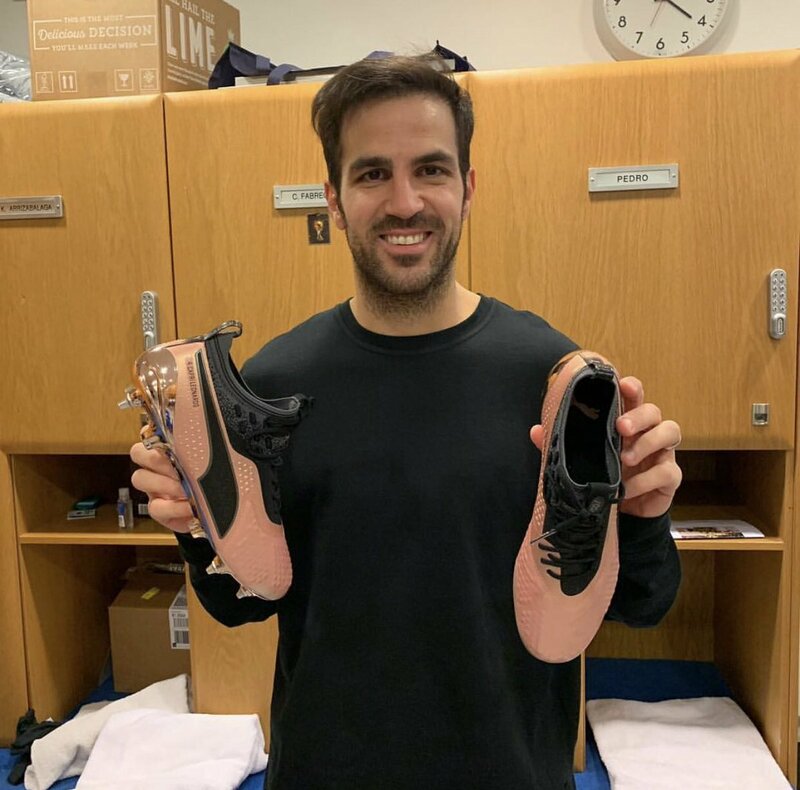 Speaking to Marca, Fabregas indicated that he has no plans to step down from the game in the near future and refused to rule out a possible return to the Emirates Stadium. Spain international Cesc Fabregas has indicated that he is eager to pen a new contract with Chelsea and it is up to the club to decide whether they would offer him an extension. The 31-year-old presently has just eight months left on his existing contract with the Blues but he has frequently expressed his desire to prolong his stay. In an interview covered by Goal.com, Fabregas admitted that he would like to commit his future to the Blues for the coming years but the final decision needs to be taken by the hierarchy, who have yet to begin contract talks, he said: “I’m very open about [wanting a new contract]. To be the honest, the club has not said anything. Italian side AC Milan are reportedly considering a winter attempt to sign Cesc Fabregas from Chelsea. The Spain international has been with the west London giants since the summer of 2014 and during this period, he has racked over 180 appearances whilst going on to win the Premier League crown on two occasions. Despite this, his future has become a topic of discussion with his contract expiring next summer and according to Corriere dello Sport, the Rossoneri are monitoring the player’s developments. It is added that the San Siro outfit have been keen on pursuing the midfielder since his days with Arsenal and they are now hopeful of luring him in January where he will have entered the final six months of his Blues contract.